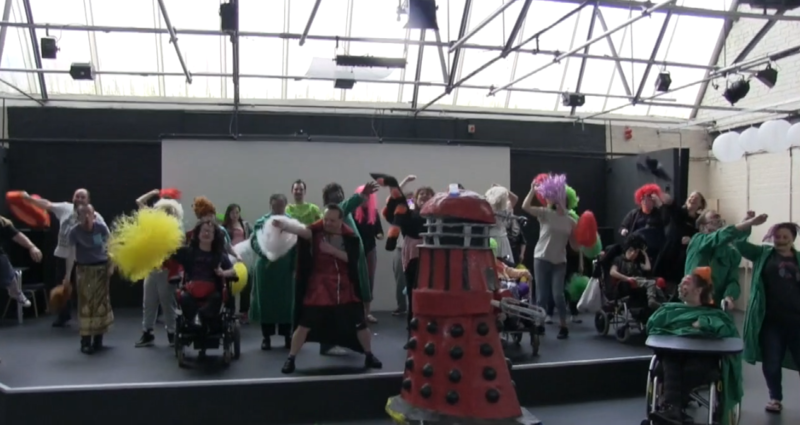 WE ARE THE BIG SOUP THEATRE GROUP! Whatever your query, we're here to help. Just call us, email us or write to us. We're here!